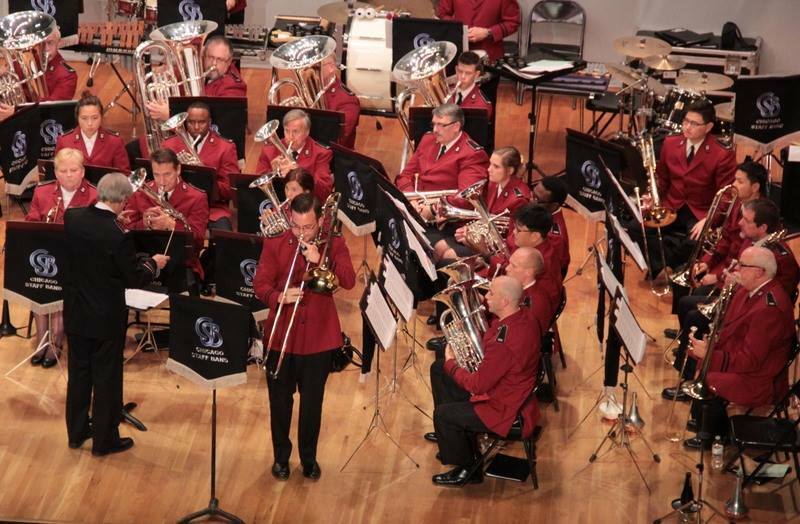 This past weekend marked the inaugural weekend out for the CSB under the baton of our new bandmaster, Dr. Harold Burgmeyer. The weekend included a Saturday evening concert at the Grand Theater in Keokuk, IA and a Sunday morning worship service at the 1st Baptist Church. 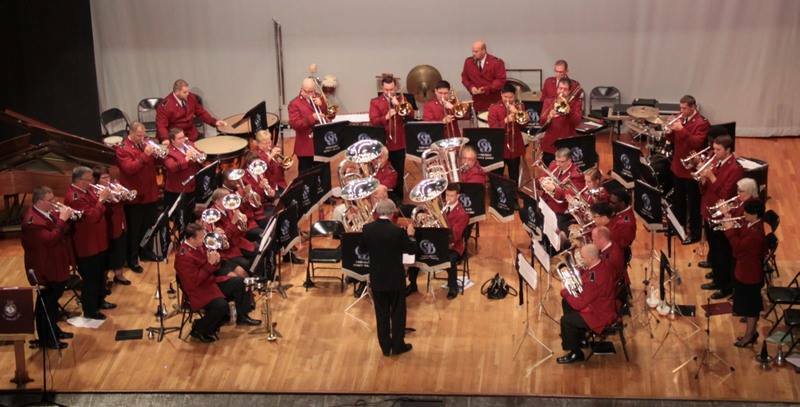 In addition, it was the first weekend out for returning members Chuck Smith (cornet) and Bill Luhn (trombone). Joining the band for the first time are Isaac Leka (cornet), Lynda Cooper (flugel), Rachel Kim (horn), Abraham Leka (baritone), Stephanie Marinelli (baritone), Major Tim Pascoe (baritone) and Joshua Bowyer (Eb tuba). Filling the absence of Ben Kinzie who is on a health leave were Todd Herndon and Shelagh Stuart-Andrews. A great weekend was planned and executed by the corps officer, Major Mark Litherland and his team of volunteers. Thanks so much for hosting the band on this historic occasion!